Manchester City hardman Nigel de Jong has revealed he is addicted to the game Angry Birds and plays it in the dressing room. To play the game, players have to catapult birds into a series of ever more complex buildings, crushing a series of hard hat wearing pigs in the process. 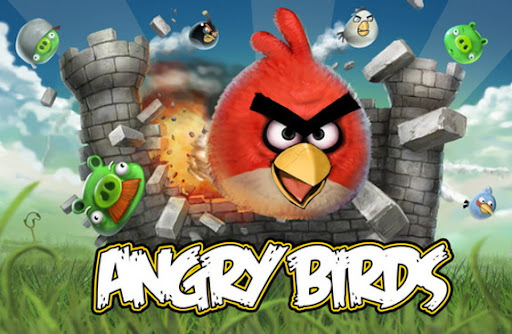 Developed by Finnish firm Rovio Mobile, Angry Birds has sold over 12 million copies since its release in December 2009. "I listen to my iPod 15 minutes before the match and play Angry Birds on my phone," said the Dutch midfielder in The Sun. "I'm always relaxing and people scream at me to hurry up because we've got to go out for the game. But I keep playing Angry Birds. It's so addictive."